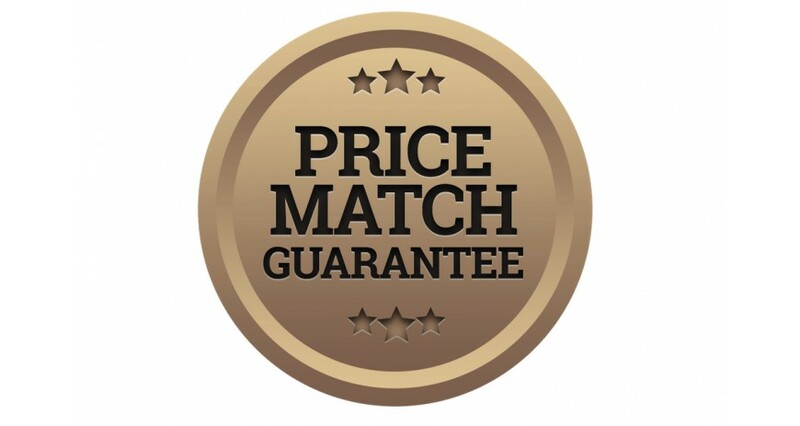 Whenever possible, we guarantee to match prices for complete bike builds and components from other reputable independent shops. NOT Internet discounters! We have always offered FREE fitting on components bought from us giving you the security of knowing a professional job has been done and that warranty will be recognised. And this is even more relevant now with the onset of 2x10 and 3x10 gearings and super technical forks etc. Try us, you may be pleasantly reassured that independent retailers really are the way forward!...Oh, and we make a neat cuppa!